He's here! 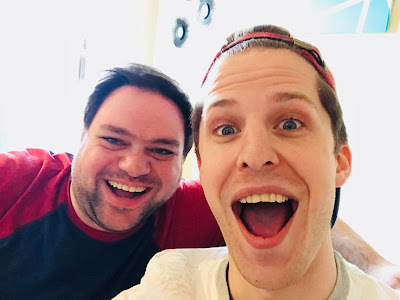 The amazing Blake Zolfo joined me for an incredible episode of Block Talk where we talk about his incredible journey from midwest kid to big city dreamer! To listen to the episode, visit iTunes or SoundCloud! And make sure to subscribe and leave a 5 star review! And check out patreon.com/theaterinthenow to learn how you can help the podcast grow!